Pregnancy can put a specific kind of strain on your spine. Linden Family Chiropractic and Rehab specializes in chiropractic adjustments for pregnancy. When you arrive for your appointment, you can relax on an adjustable table designed especially for pregnant women. Dr. Linden is an experienced pregnancy chiropractor in Dubuque, Iowa. He’ll begin the appointment by determining how your pregnancy is affecting your balance and spinal alignment. He will then perform gentle adjustments to ease physical tension and alleviate pain. 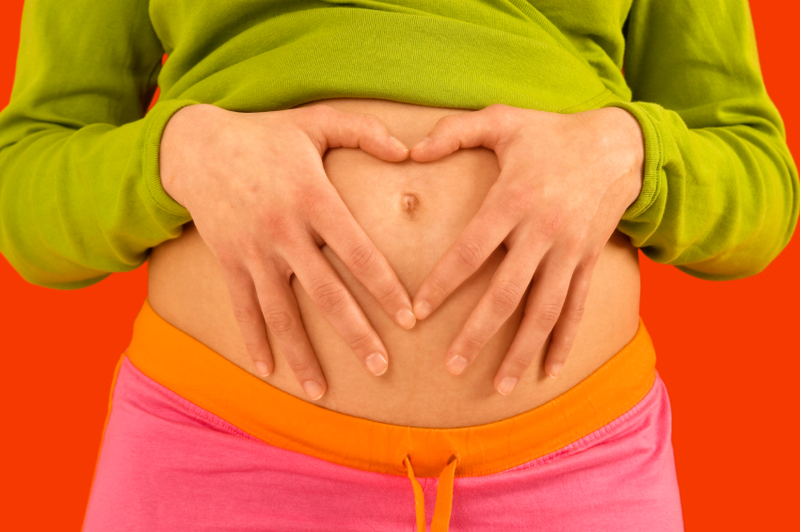 Call us now to learn what a pregnancy chiropractor in Dubuque, IA can do for you. External repositioning: If your baby is in a breech position, we can gently reposition it to a safe head-down position. Activator: If you’re experiencing pain or tenderness, we can use an activator to provide gentle, low-pressure adjustments. Kinesio tape wrap: We can provide added back and stomach support during your pregnancy using Kinesio tape wrapping techniques. Call 563-542-9959 today to schedule your appointment with a pregnancy chiropractor in Dubuque, IA. "I have recently been dealing with sciatic nerve pain in my legs and a lot of pain in my pelvic region due to being 33 weeks pregnant. I watched the video on taping and heard many good things about it from others so I decided to give it a try! Dr. Linden has been very thorough in explaining the process and checking with how I'm feeling, as well as, explaining other procedures he can do in order to assist my pregnancy goes smoothly the remainder of the time. He has been able to keep my hips in line, as that's where the pain has been, and the taping has assisted me with the pressure I once felt! I have been taped now for 2, going on 3 weeks, and feel a lot better than I did before my first visit!"